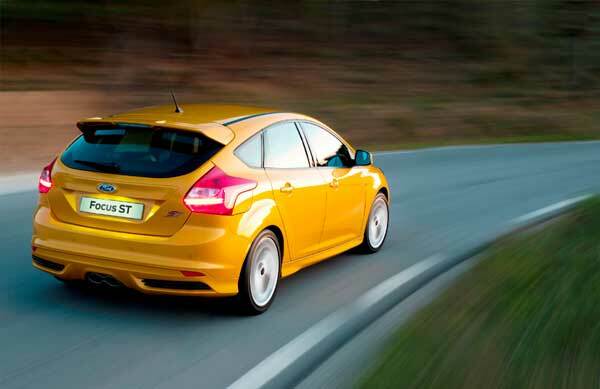 The Focus is Ireland’s best- selling car and has been a huge success story for Ford since its launch in 1999. Whether you opt for petrol or diesel, there is a decent range to choose from.The diesel engines are based around the 1.6 and 2.0 litre TDCI units. 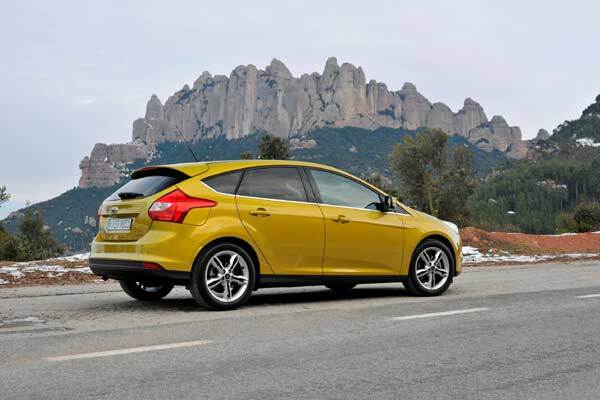 The Focus has always been a great drivers’ car and the new Focus is quieter, more comfortable and classier than the previous model. On the downside, it doesn’t respond to the throttle as eagerly or as sharply as before, nor is the suspension as firm. That said, in terms of handling and ride comfort, the Focus still leads the class. Our Opinion: The Focus isn’t perfect, the interior is not on a par with rivals and basic models are pretty sparse but it is so good to drive you won’t care. From the 1-litre EcoBoost petrol engine to the blistering ST with a 2-litre turbo engine producing 252bph, the Focus range covers both ends of the spectrum.